All clothing, shoes and toys donated can be claimed as charitable donations on your personal tax return. Click here for Tax Form 8283. 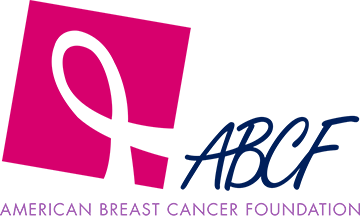 Click to Learn More about taxable donations. American-Recyclers partners with established and recognized 501(c) 3 organizations to create monthly stream of revenue. American-Recyclers supports these charities through our recycling programs, volunteering, community outreach, event participation as well as public education on recycling. This includes fund raising events, food drives, running events, clothing given to the homeless. Quality donated items are given back to our community for someone that may desperately have the need. 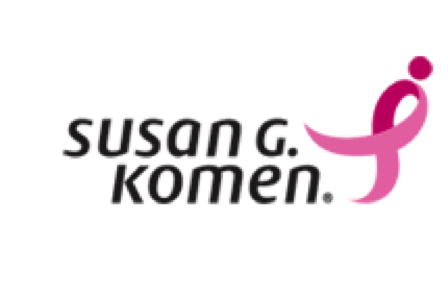 We support local charities such as Susan G. Komen in Houston, Dallas, Baton Rouge, Oklahoma, The Bridges Foundation, Save the Family, and many more. Your used clothing donations and textiles to American-Recyclers helps others who desperately need your gently used textile clothes donations as well as help your local community and the environment.